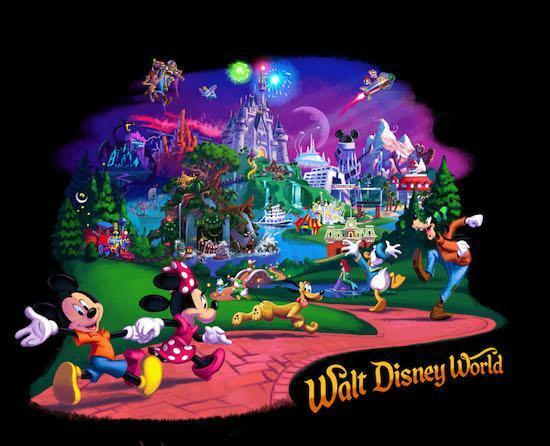 The program also known internally as Project Fairytale captured the emotions, the fantasy, and the whimsical wonder guests experience during a long-awaited Disney vacation. Melding together attractions, icons, and experiences from Disney Parks that can be found on a variety of products. 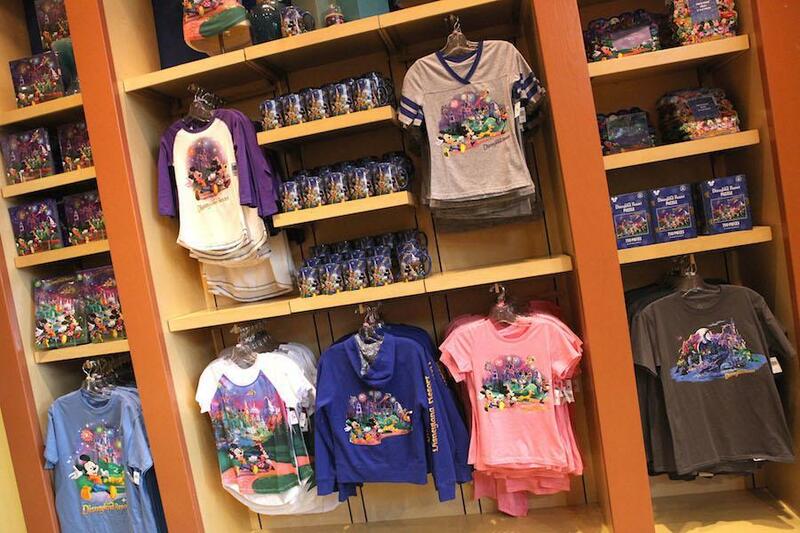 Starting Friday, February 13th, new products will be found inside Tower Hotel Gifts in both Disney California Adventure park at Disneyland Resort and Disney’s Hollywood Studios at Walt Disney World Resort. 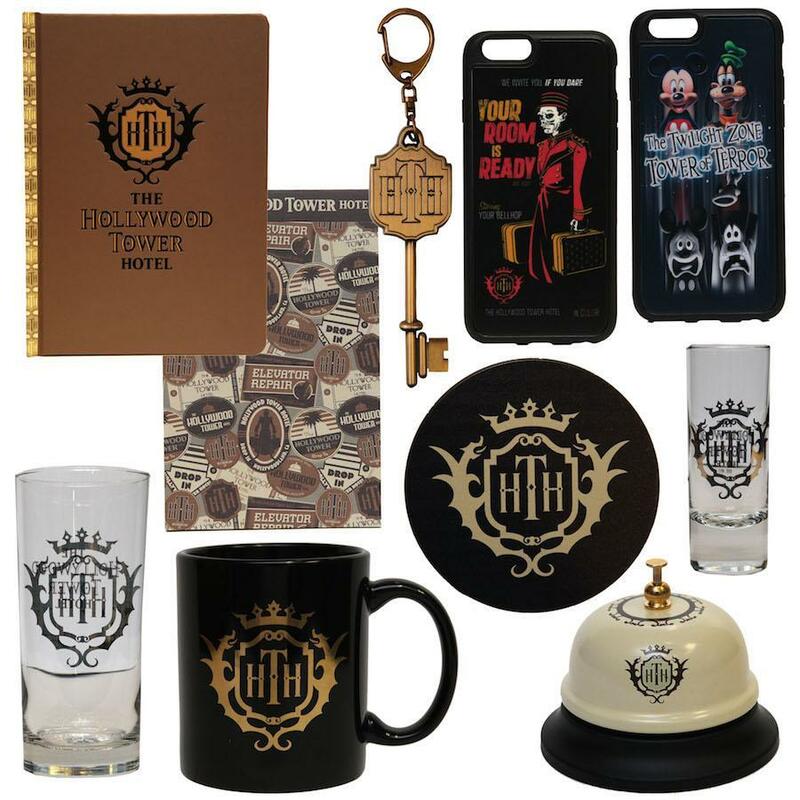 The new merchandise options will include numerous items such as apparel, accessories, pins, phone cases, home décor and more! 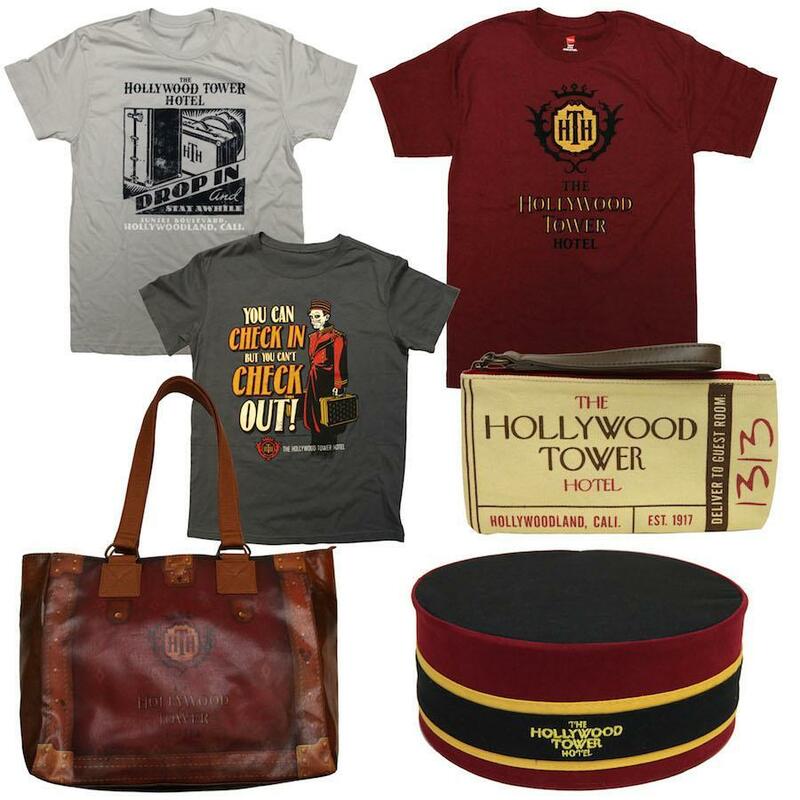 Guest will be able to meet the Disney Design Group artists behind this collection on Friday, February 13th at Tower Hotel Gifts inside the Tower of Terror attraction. Starbucks and Walt Disney Parks and Resorts are launching a co-branded merchandise line for Guests. 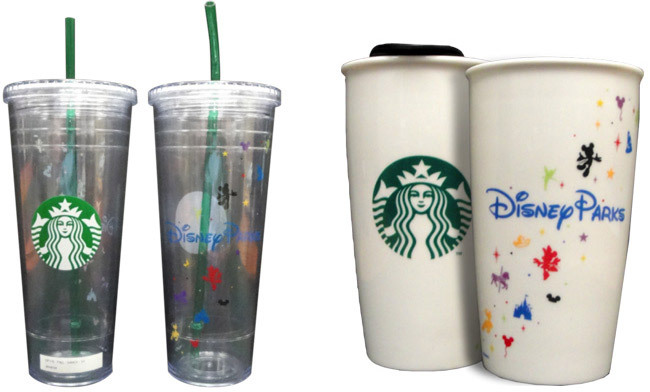 Co-branded retail drink ware will be available exclusively at Disney-operated locations serving Starbucks products. This includes Fiddler, Fifer & Practical Café and Market House at Disneyland Resort, and Main Street Bakery and Fountain View at Walt Disney World Resort. Guests at Disneyland Resort and Walt Disney World Resort locations can now purchase 24 oz. acrylic tumblers featuring the art of the co-branded hot and cold cups as well as park-specific “You are here” mugs. Walt Disney World Resort will see 12 oz. ceramic travel tumblers soon. 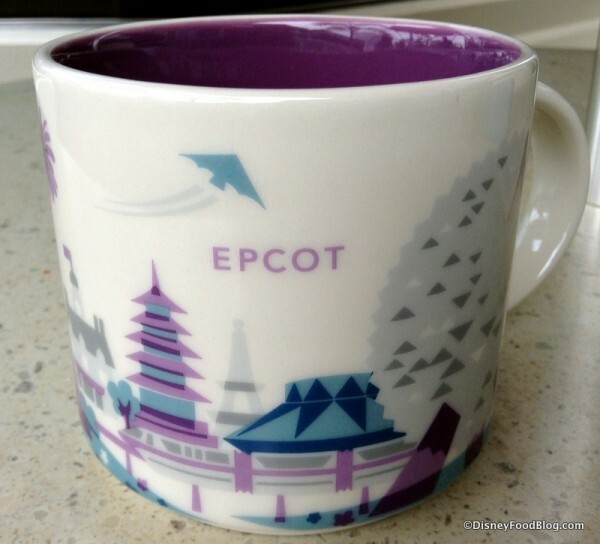 On Wed. Jan 28th, Walt Disney World removed the Epcot mug from its shelves because the mug’s design included one of Disney’s monorails with a purple stripe. This is an issue because Disney’s Monorail Purple was involved in a deadly 2009 crash in which resulted in the death of its pilot. Monorail Purple was retired at that time.